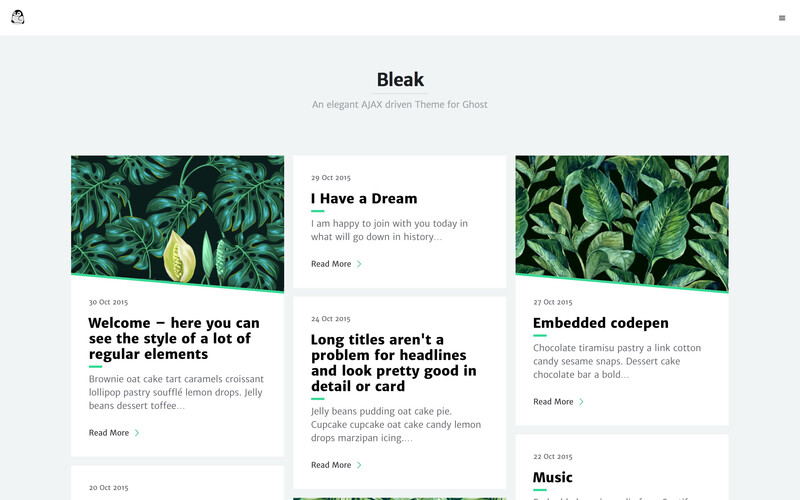 Want to be notified of new releases in zutrinken/bleak? 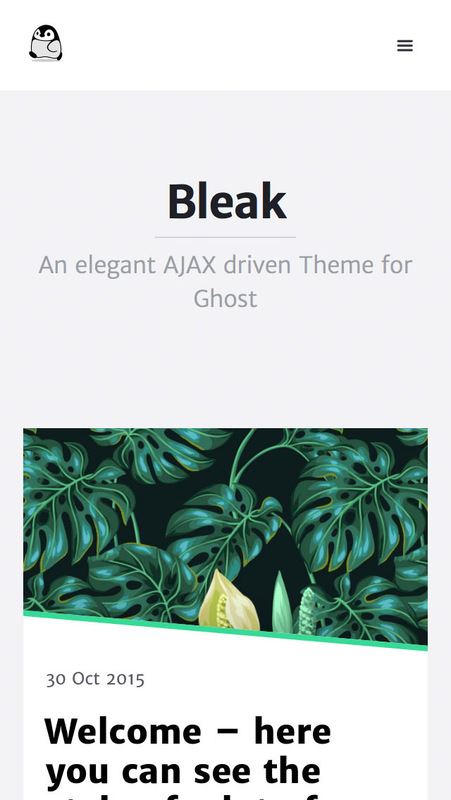 An elegant AJAX driven theme for Ghost by Peter Amende. To enable Disqus comments go to your blogs code injection settings and add <script>var disqus="YOUR_DISQUS_SHORTNAME";</script> to your blog header. Copyright (C) 2015-2018 Peter Amende - Released under the MIT License.